In New Zealand we are still seeing a few big organisations and a long tail of smaller companies. It's time for us to start growing up. 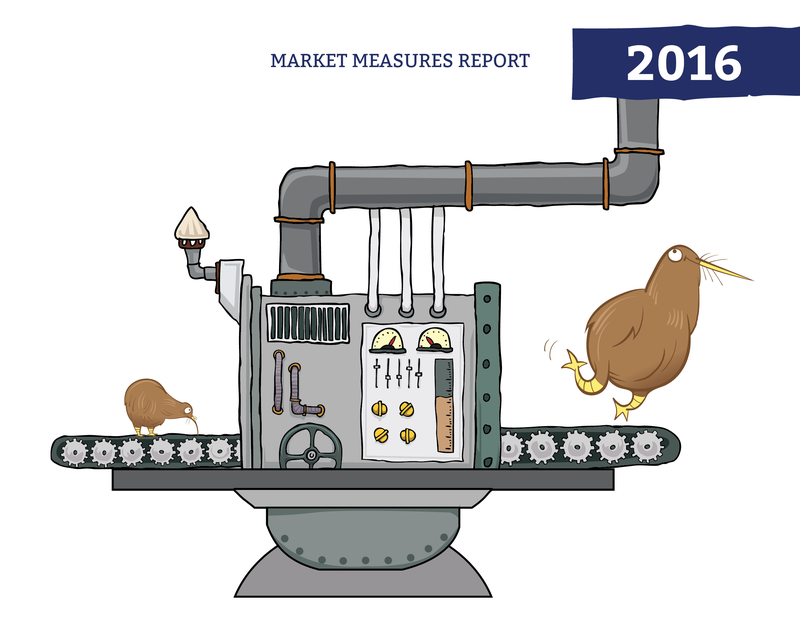 For just $490 (NZD) you can download this report. © 2016 Concentrate Limited. Email: info@concentrate.co.nz.